Custom soft bear key tags are plush and elegant choice of gift in all seasons. 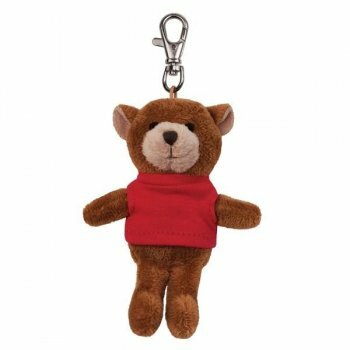 These soft bear key tags allow you to give a warm and soft hug to your clients at lowest price. Kids love to carry key tags wherever they go. We are sure that even burliest of the men would love carrying these toy key tags over their bags or backpacks. Perfect gifting choice for all types of businesses from toy stores to automobile showrooms. They can strike over wide range of their customers by seeking these customized key tags. Avail free x small T- shirt. CPSIA compliant. 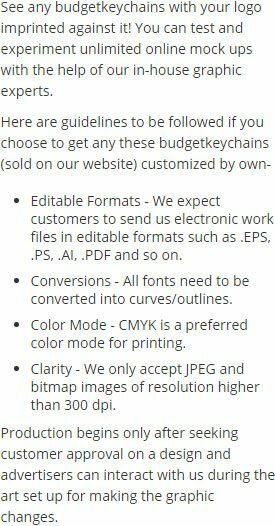 Request a quote to know wholesale savings for these customized soft bear key tags with X-small T shirt.